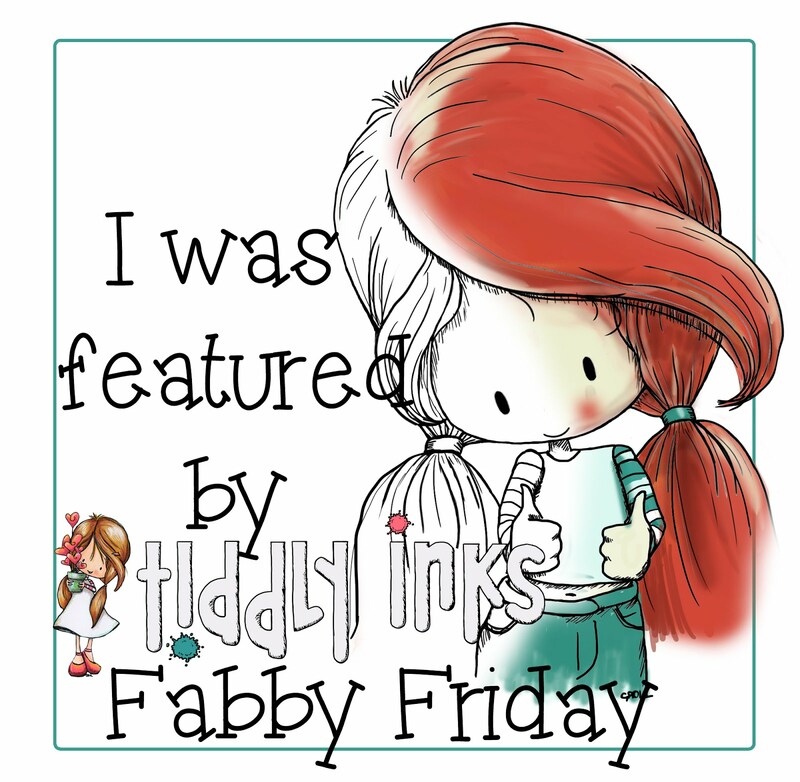 Its that fab friday time of the week again when we get to have a lovely hot drink and a schmooze down a wall of gorgeousness from our Tiddly Inking team...oooooh they do so rock!! 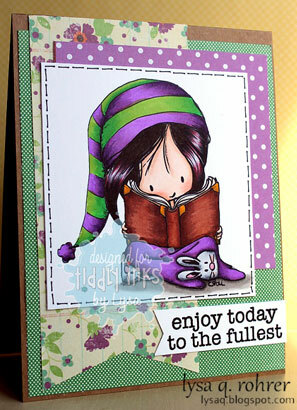 ...and even more exciting..we get to announce the winner of our super fun #Tiddlyspiration challenge. 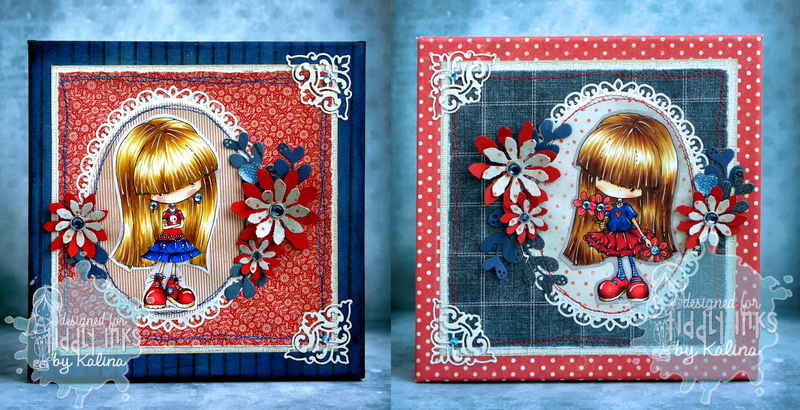 It was a tough choice! 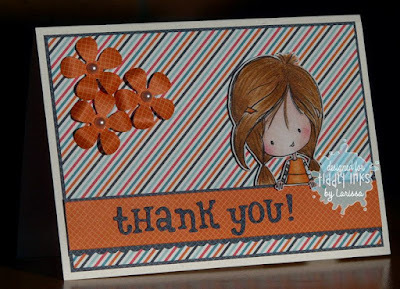 there was so much yumminess and we loved seeing what you all did. 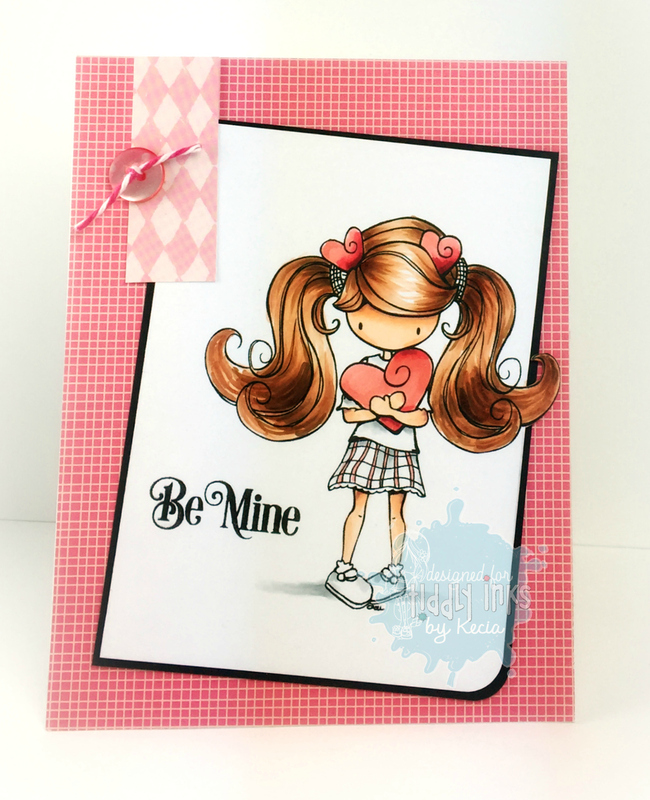 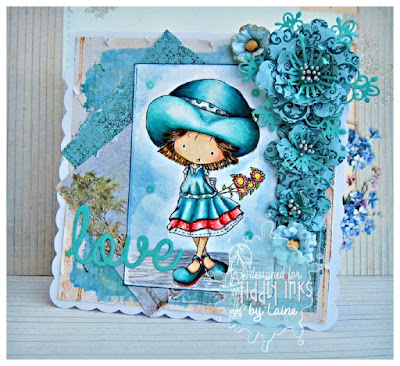 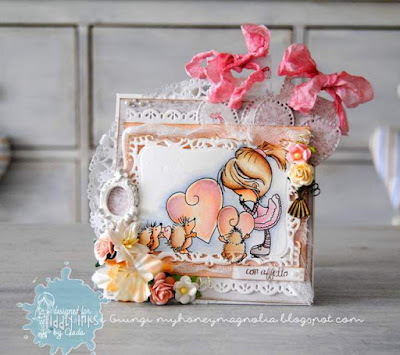 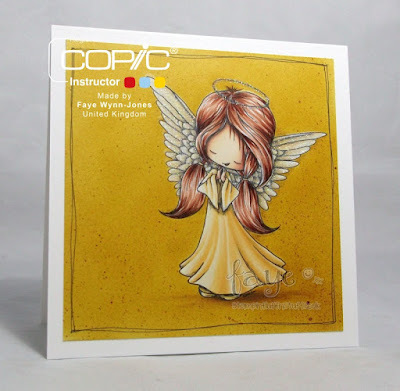 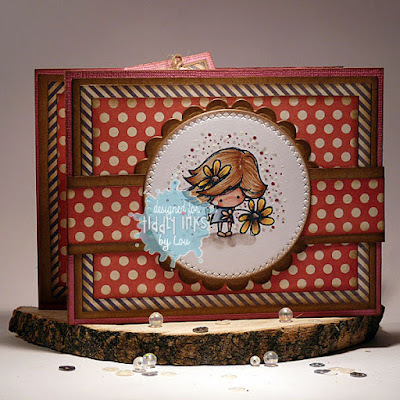 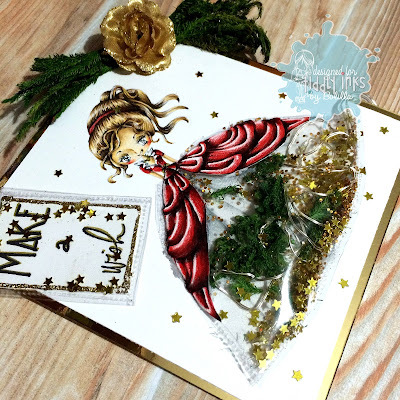 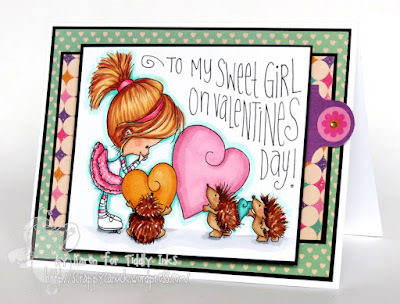 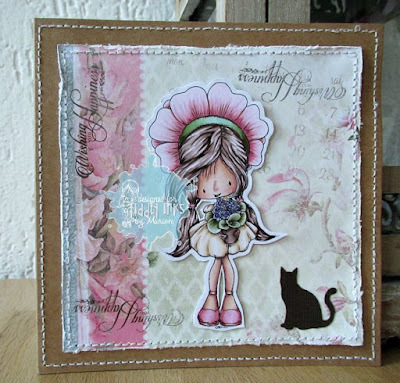 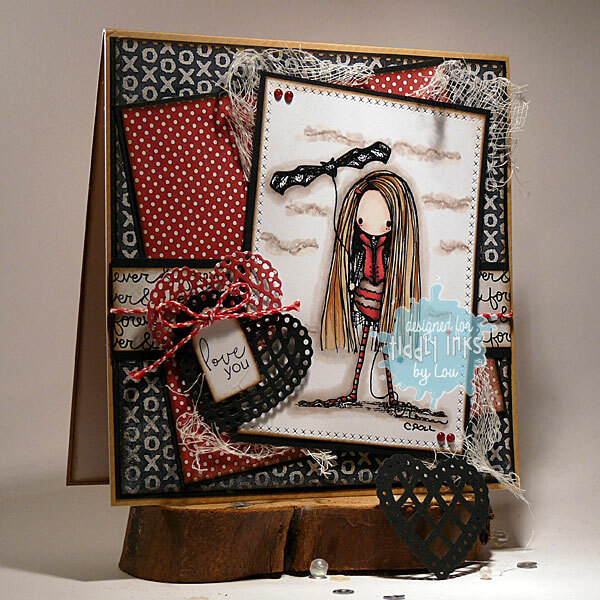 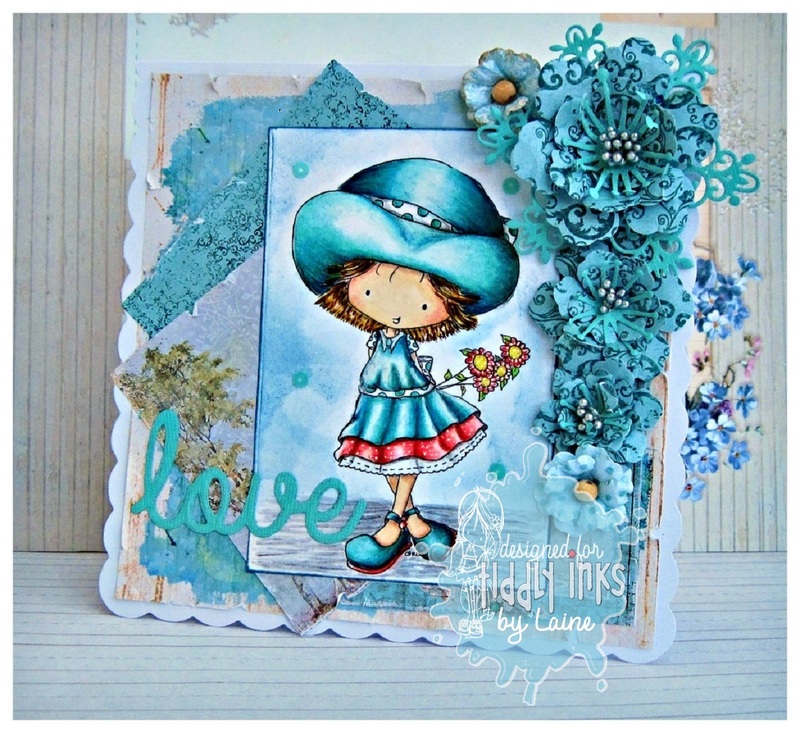 Mindy, we loved your card and it was so love;y of you to share your tutorial as well. 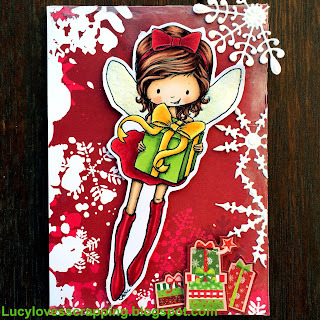 Please email Christy for your $15 store code. 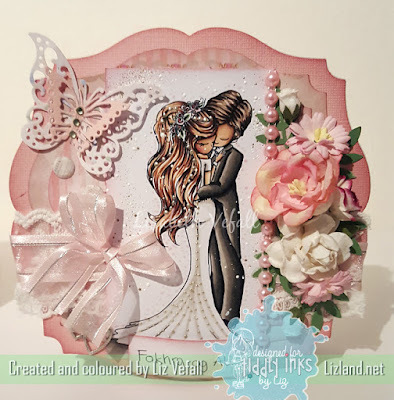 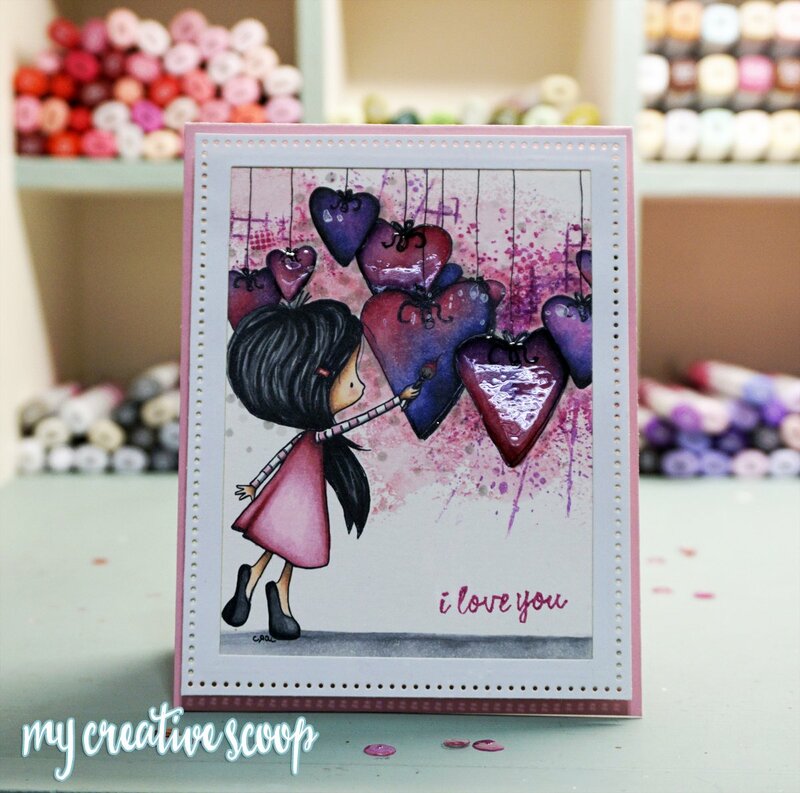 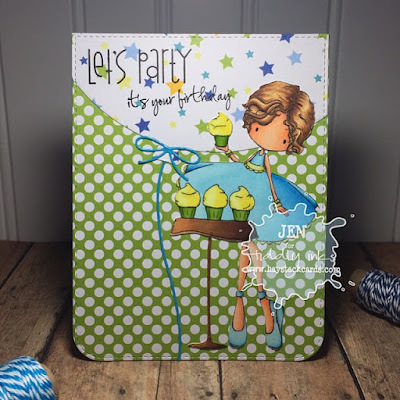 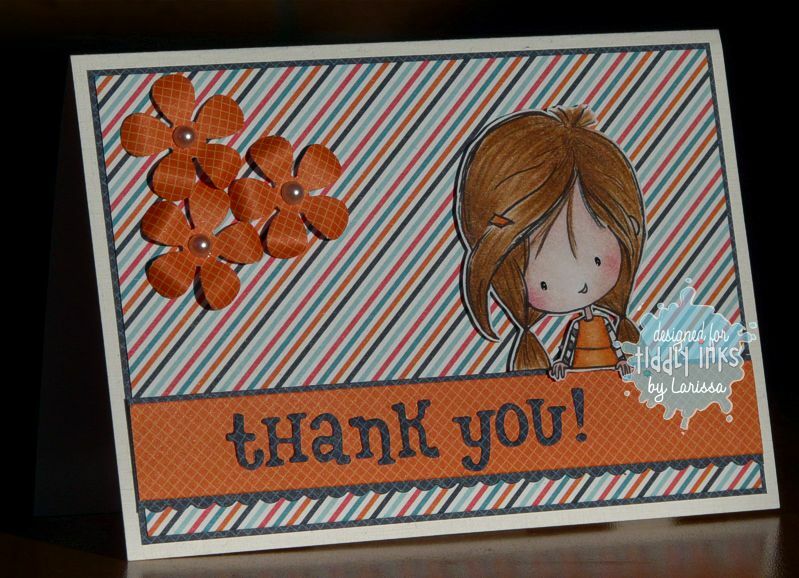 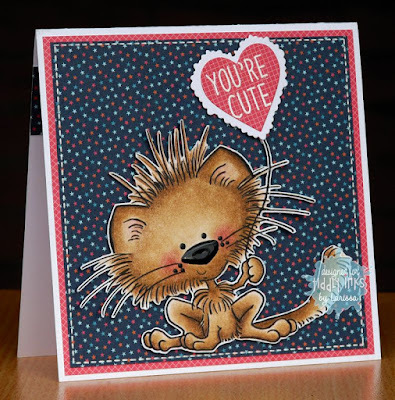 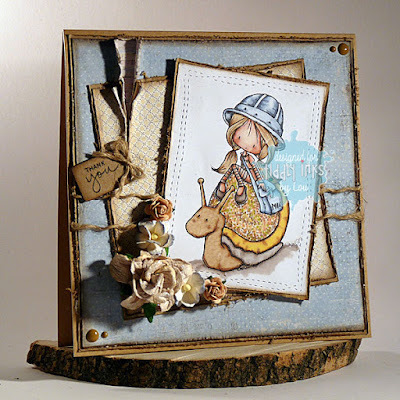 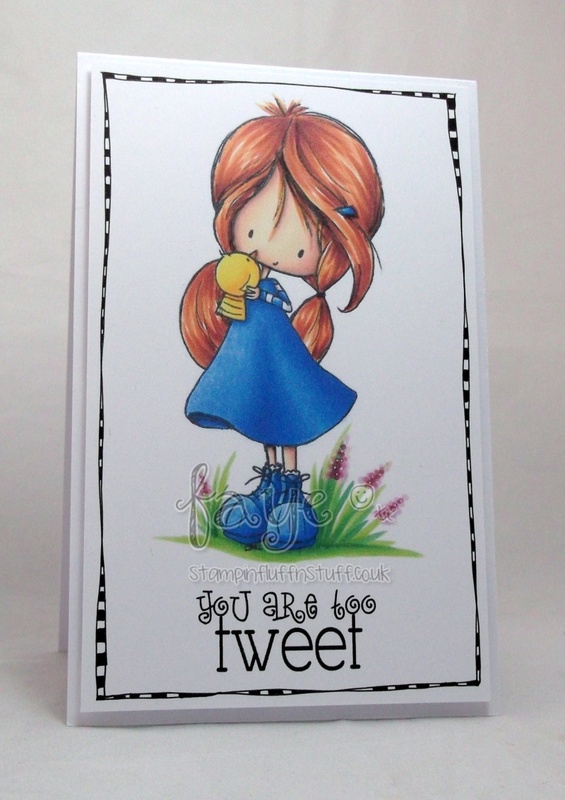 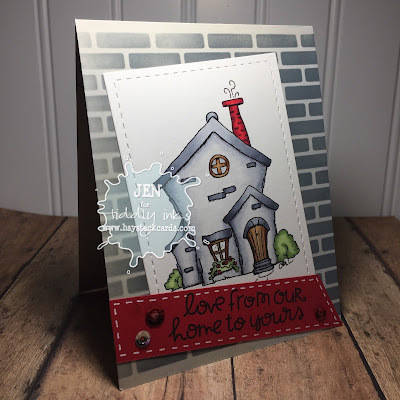 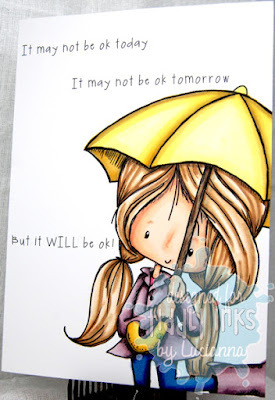 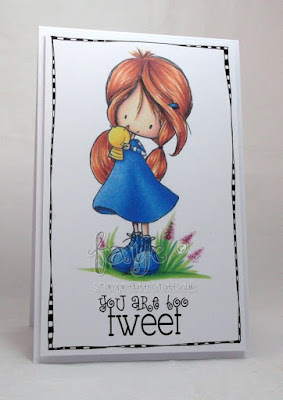 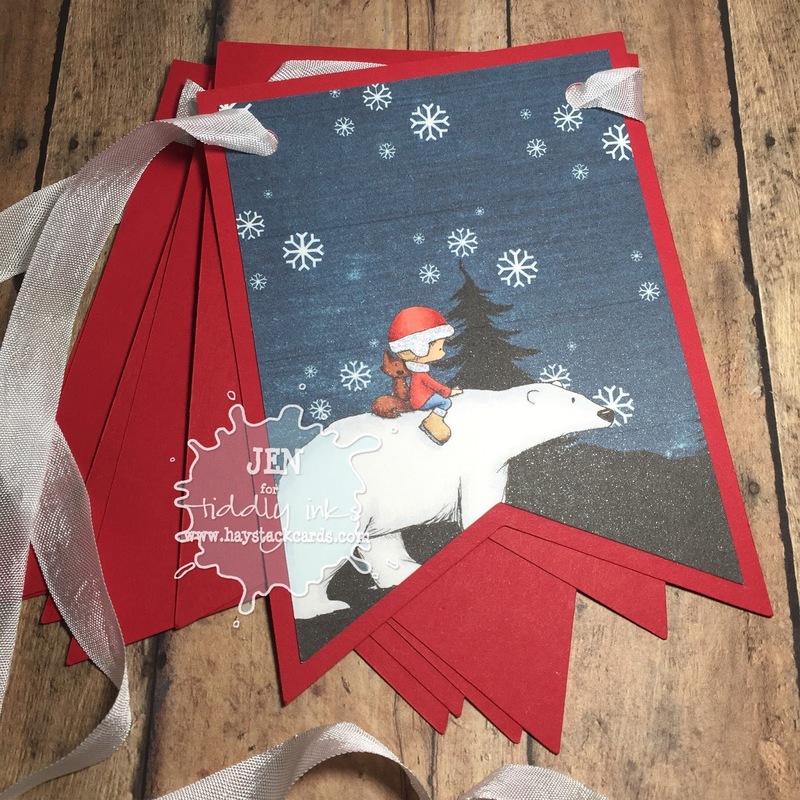 The Tiddly Inkers worked their usual stunning magic to inspire you all, as always, the images/stamps used are linked with the designers name so pop in and say hello on their personal blogs. 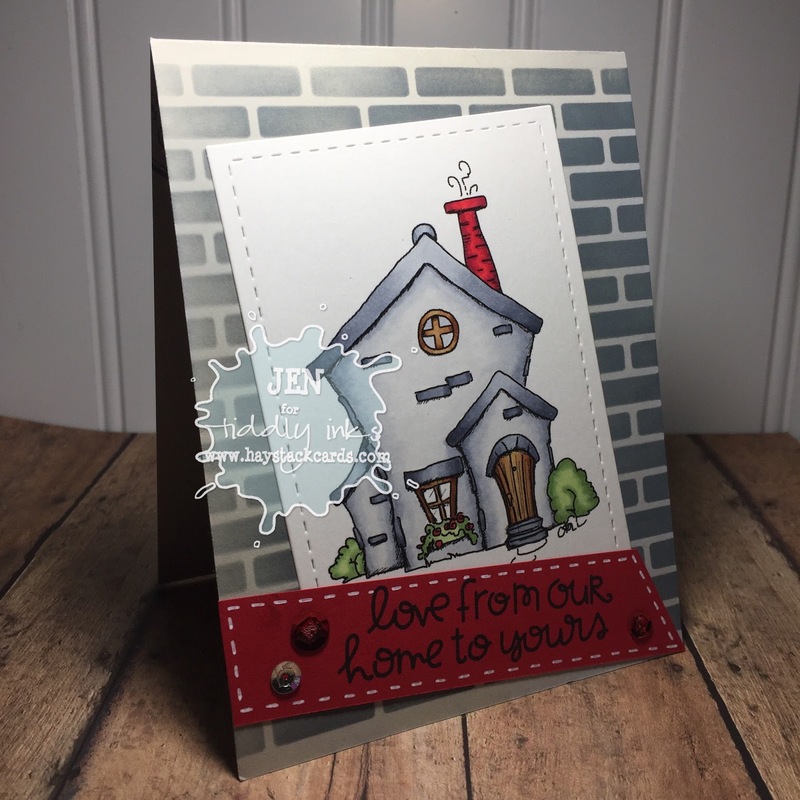 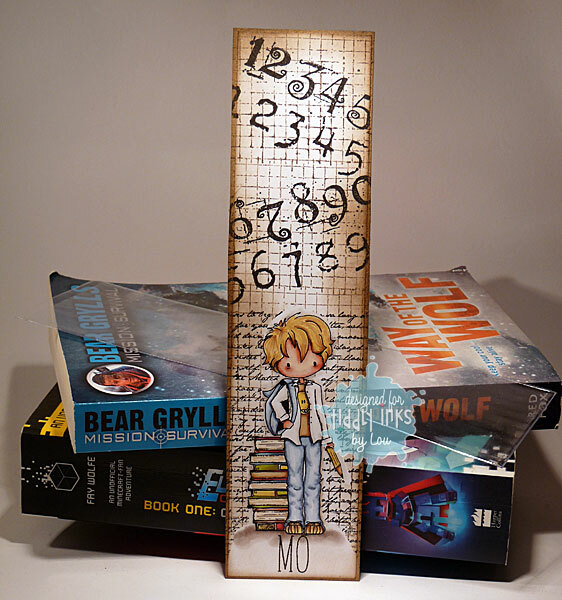 I would like to take a minute to say a huge hello and welcome to some of our new GDT Tiddly Inkers too, see if you can spot their makes when you scroll down! 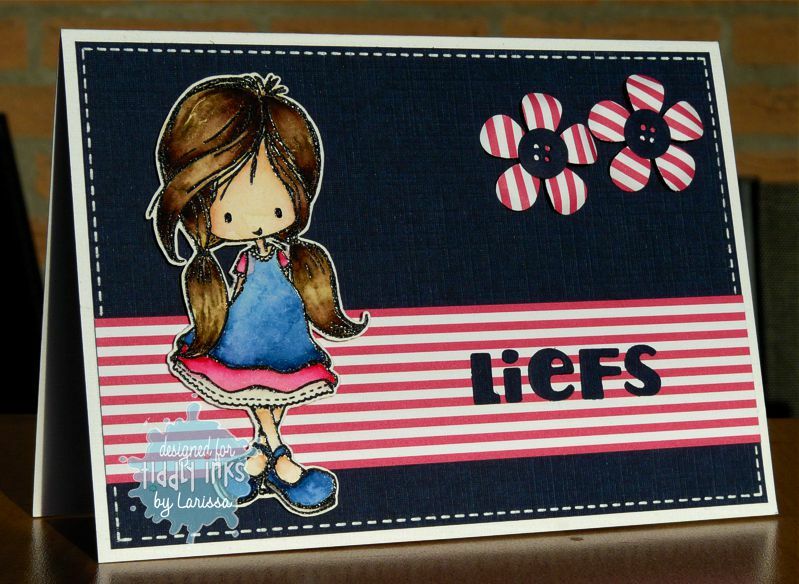 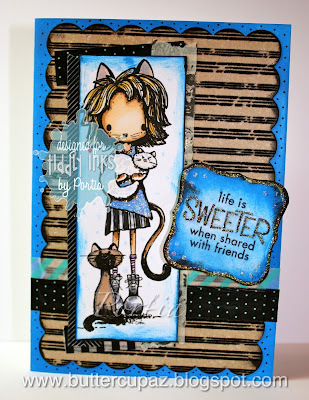 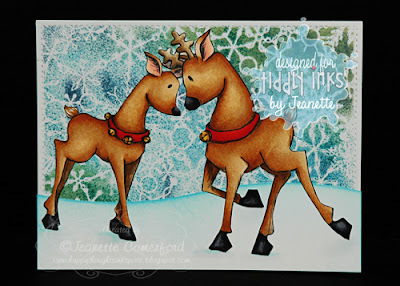 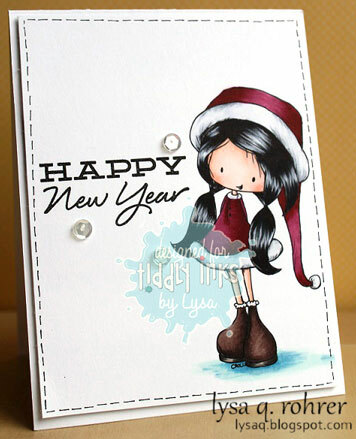 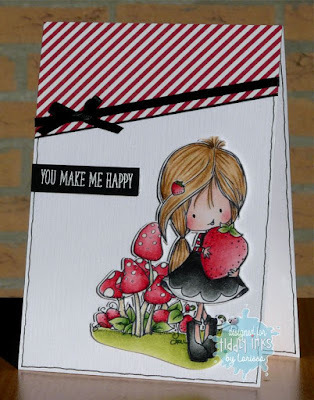 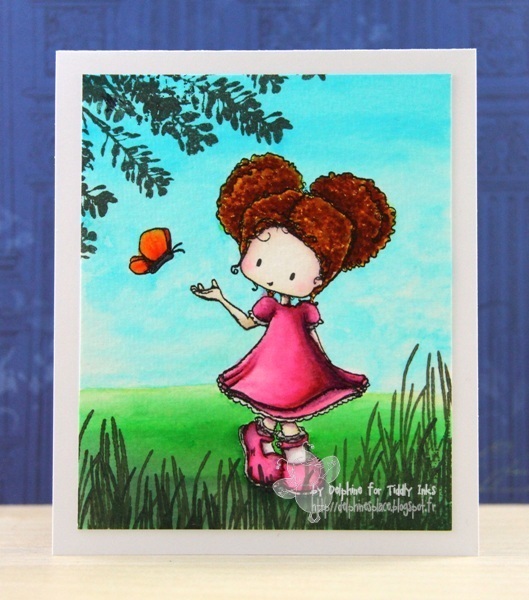 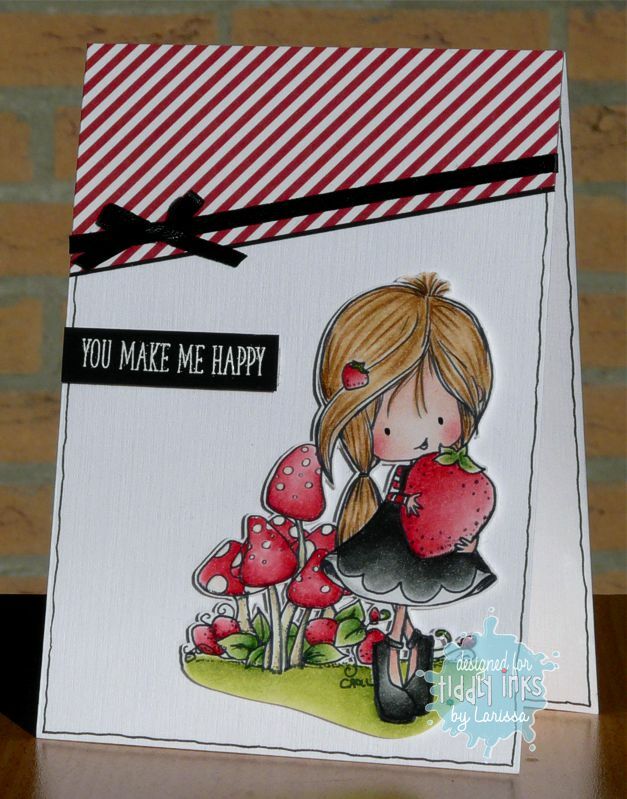 its time for another Fab Friday with the Tiddly Inkers and announce the winners of our challenge #173 Merry Berry. 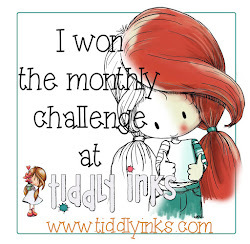 And if you fancy entering another one of our challenges, #Tiddlyspiration is still open for a few more days!! 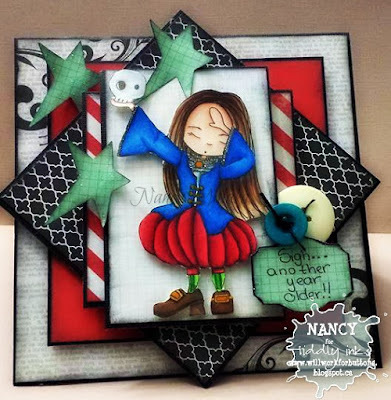 There were some amazing entries again! you guys really don't make this easy for us!!! 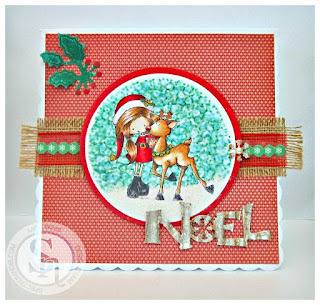 use and those gorgeous DP's really made it feel like christmas. and now over to our gorgeous Tiddly Inkers!! 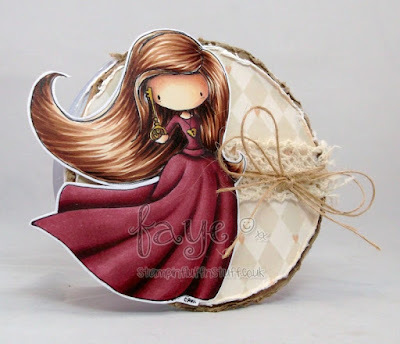 Morning everyone!! 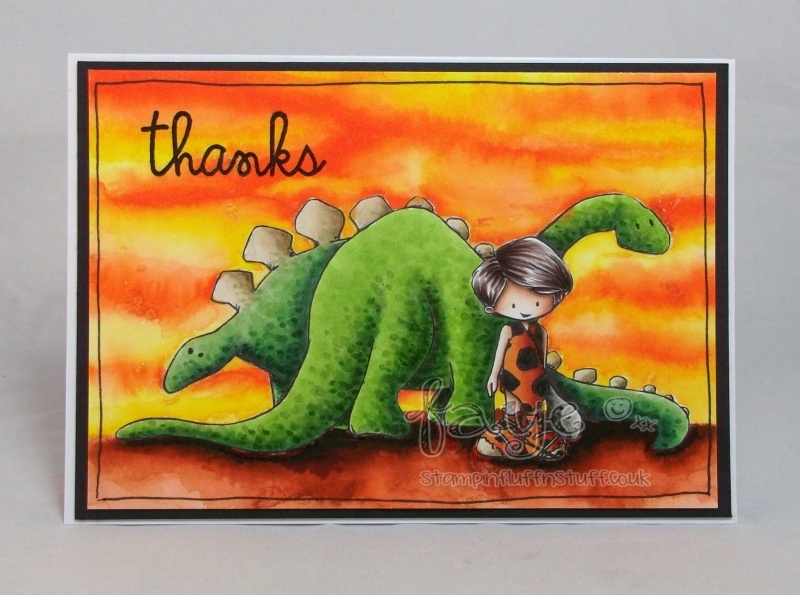 Its our first post of the year, but also our goodbye post to our amazing GDT members. 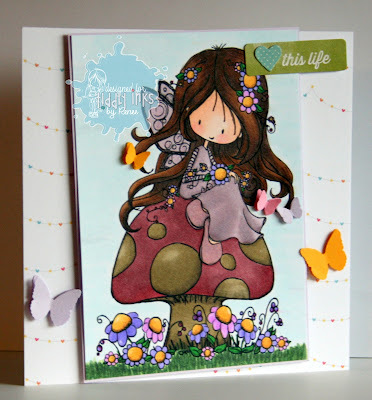 We thought we would go for something a little different so lets have some fun!! 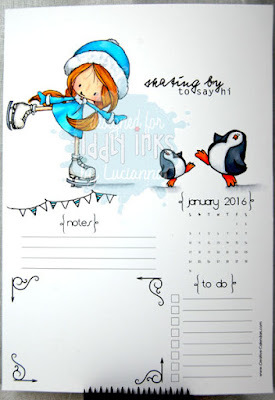 as your blog post title/ post title to get those tiddlies out there!! 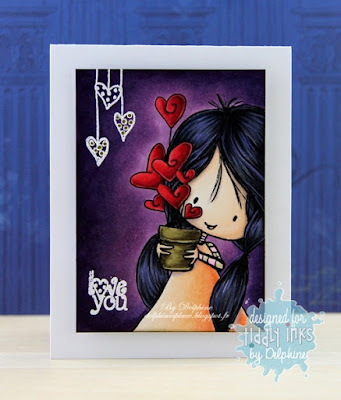 There is also the normal challenge linky below for you to add to too as we know not everyone has facebook / instagram and we wanted to include you all in the fun. 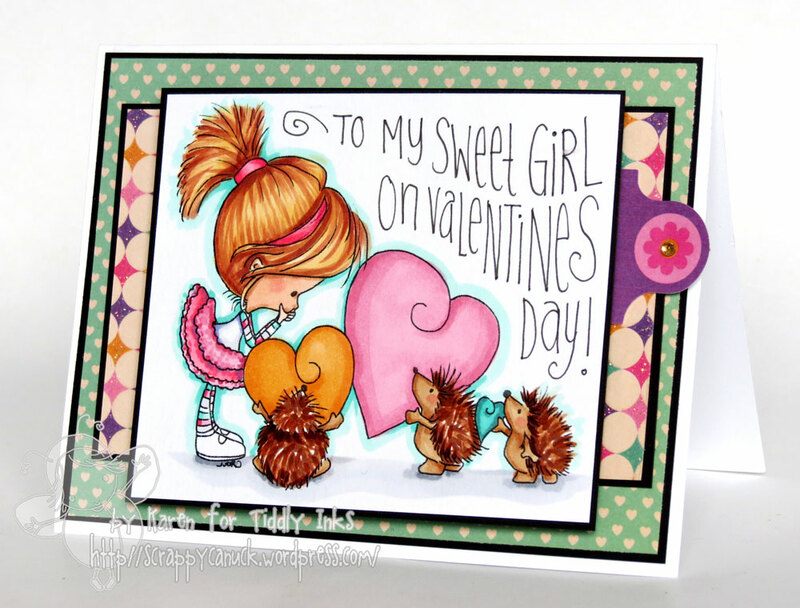 Here are our girls to get you going. 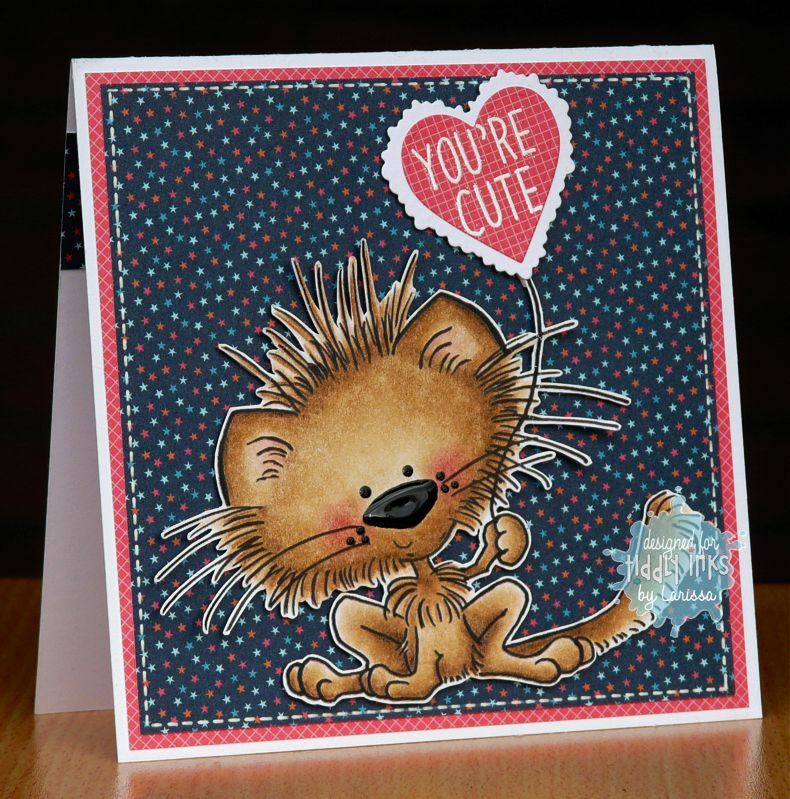 They really knocked it out of the park so grab a cuppa, smooze down the posts and then get busy on your make!! 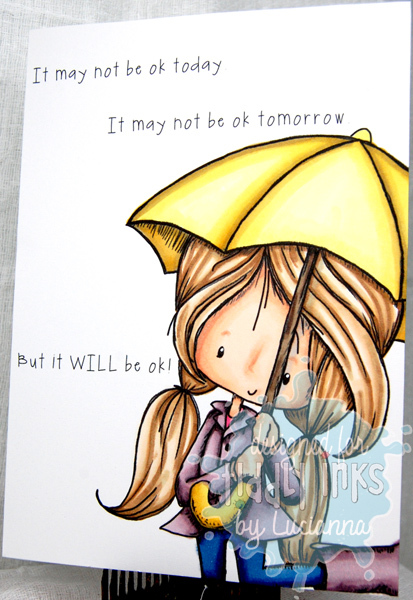 we can't wait to see what you all come up with for your #Tiddlyspiration post.